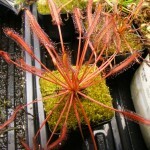 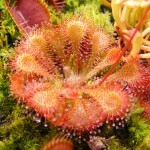 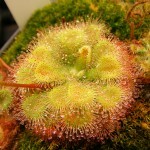 Sundews are perhaps one of the most beautiful of all the carnivorous plants. 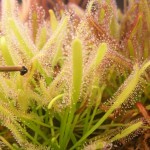 They belong to the genus Drosera (pronounced “Drow-ser-a”). 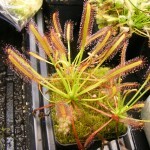 They are a cosmopolitan (present all over the world) genus and have both temperate and tropical members.